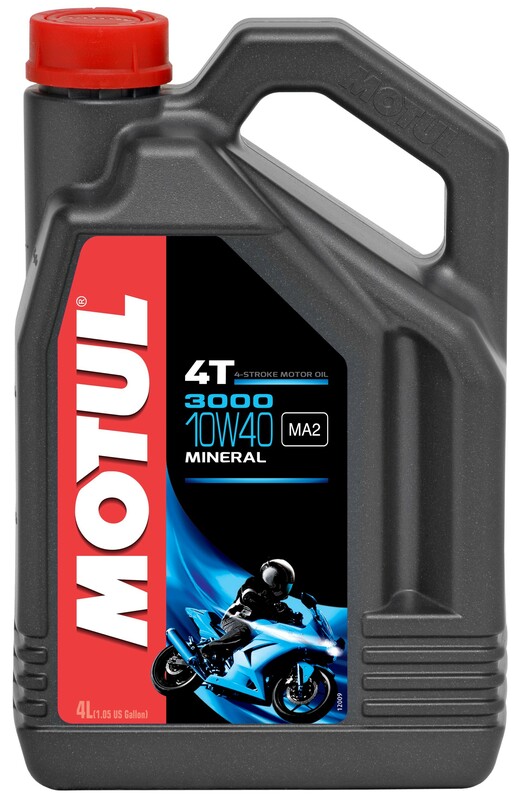 API standard: SG, SH, SJ JASO Norm: MA2 JASO (Japanese Automobile Standards Organization) has the JASO T 903 its own standard for 4-stroke motorcycle engine oils developed. 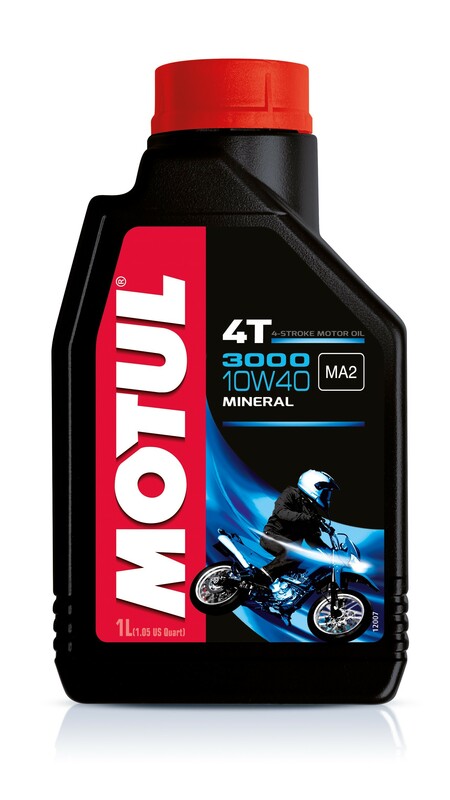 The gradations MA, MA1 and MA2 facilitate the choice of motorcycle engine oils, which specifically for wet clutches have been developed. JASO MA2 stands for the highest friction and thus for optimal coupling compatibility when changing gear, during the acceleration phase and even when uniformly high speed. Optimized content of sulfur and phosphorus make long-term function of catalysts safe. High wear and corrosion protection. Change interval as specified by the vehicle manufacturer or adjusted depending on operating conditions.